Geske's expert crew does it right all year round. 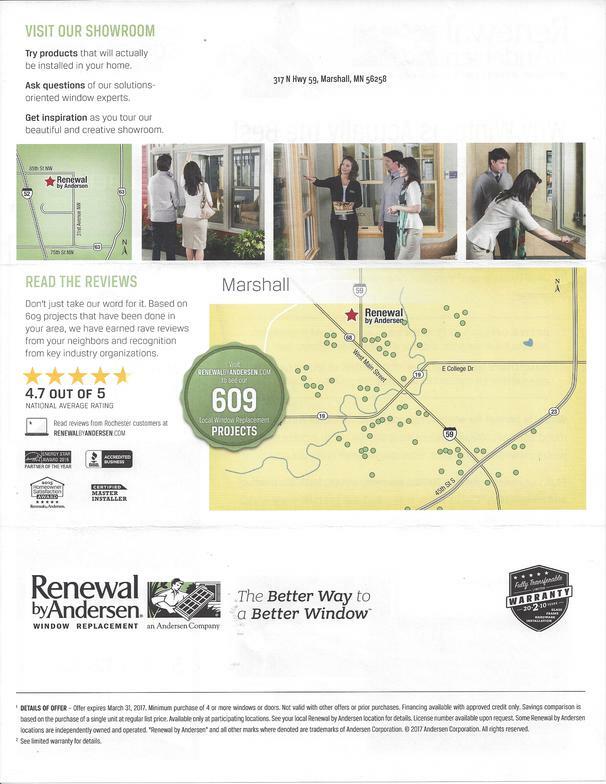 Renewal by Andersen® windows are custom-made to fit within the exact space of an existing window. 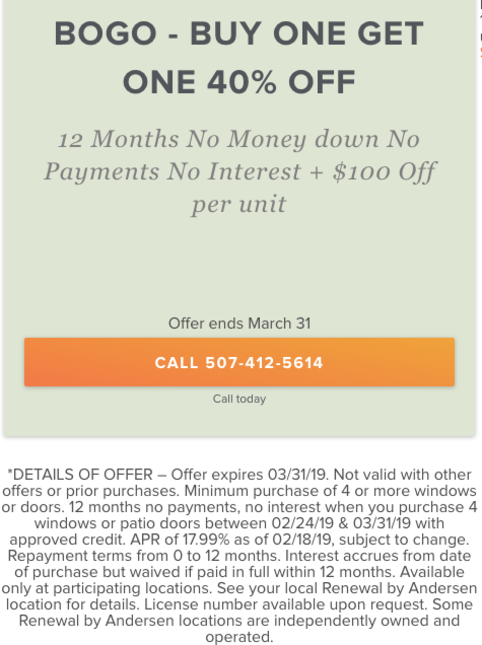 It's the easy, hassle-free way to enhance your home's comfort and appearance without the major disruptions that often come with remodeling project. We offer two replacement methods. An 'insert' replacement window fits inside the existing window frame that has been stripped of its sash. It's a smart, economical method of improving the operation and energy efficiency of your window when the existing frame is sound or you want to preserve distinctive woodwork. A "full-frame" replacement window replaces the entire existing frame and sash. This method is selected when the existing window has deteriorated, or when you simply want a completely new window look.